Great location, super clean 1956 rambler. 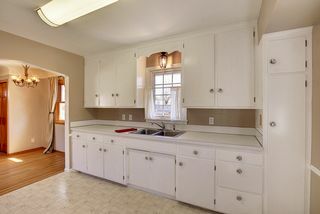 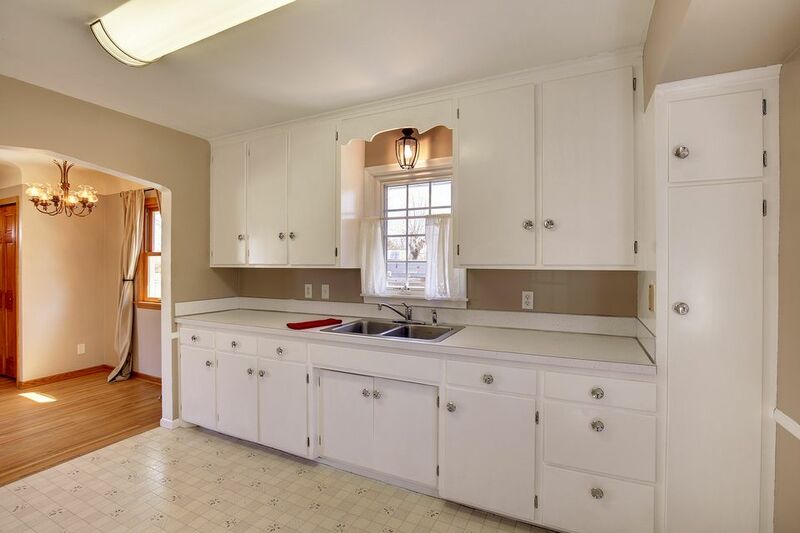 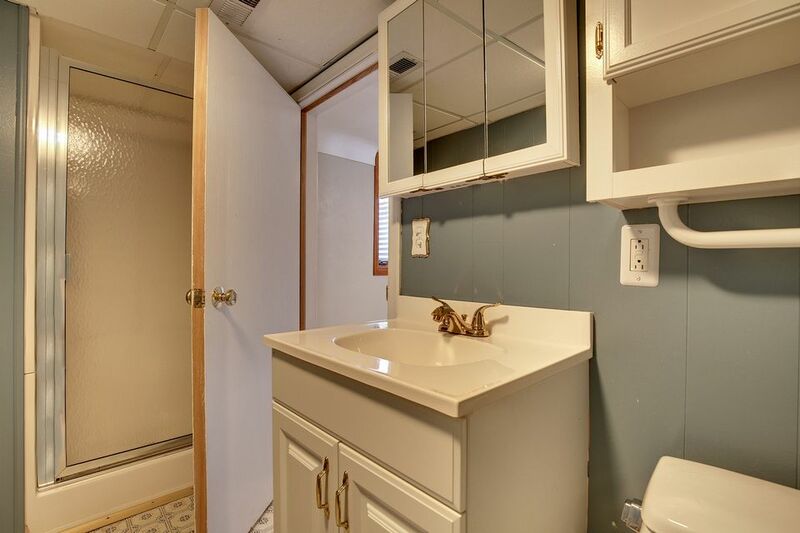 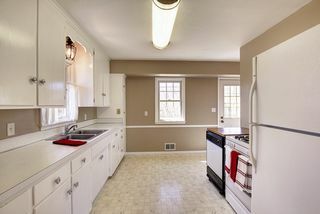 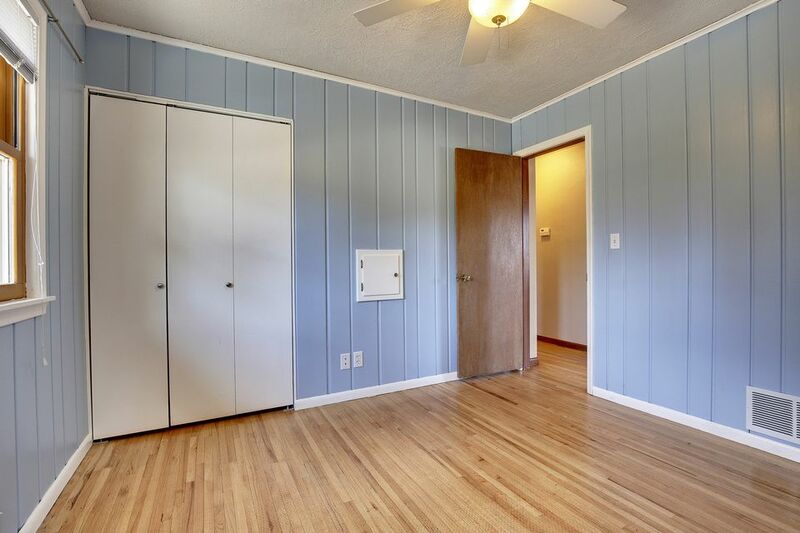 The main level has three bedrooms, full bath, living/dining and a roomy kitchen. 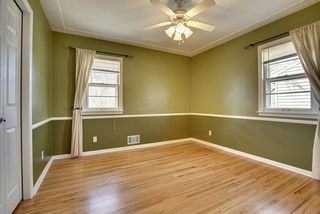 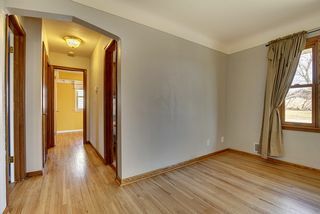 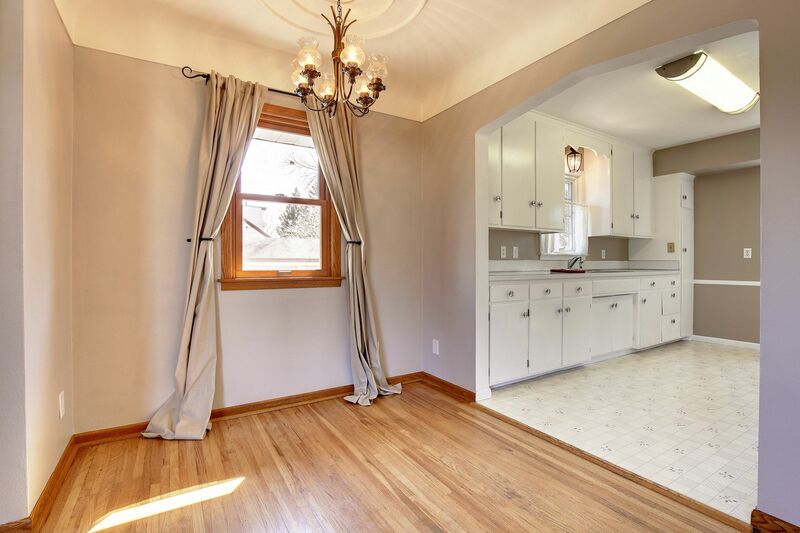 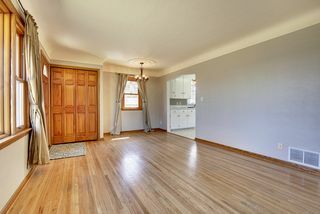 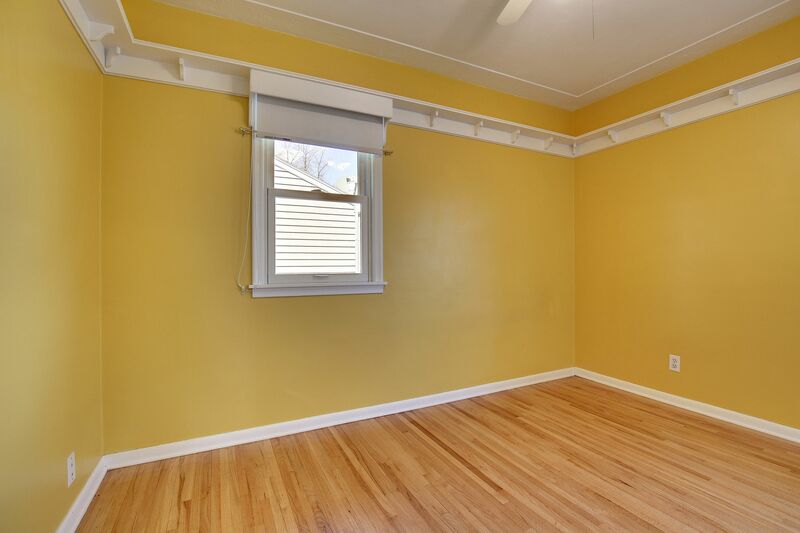 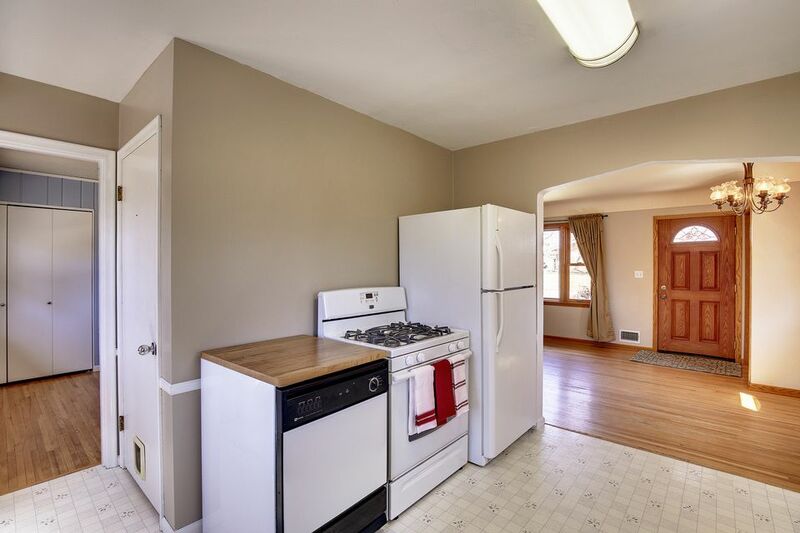 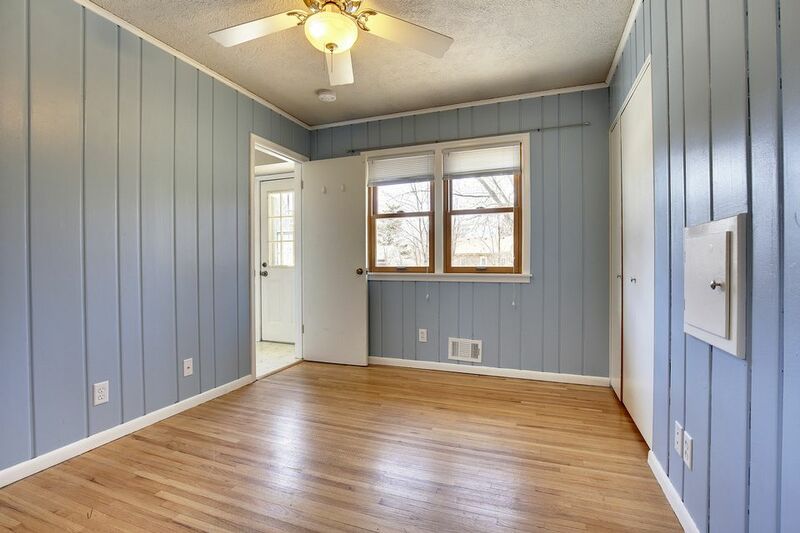 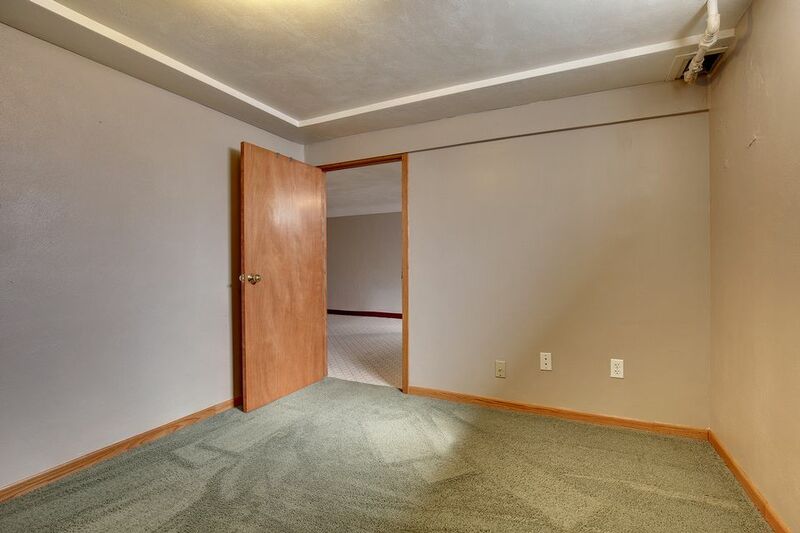 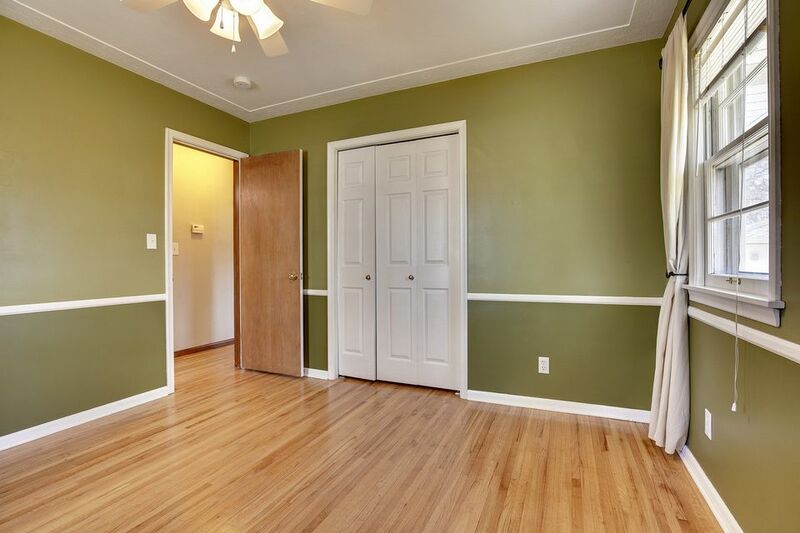 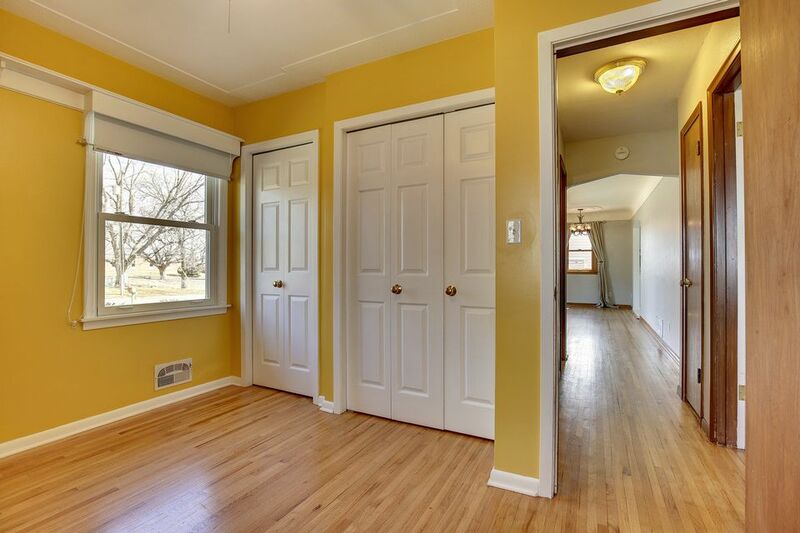 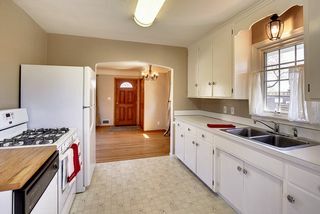 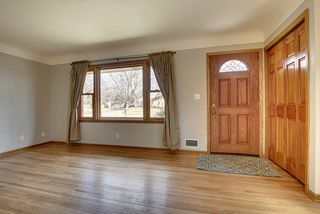 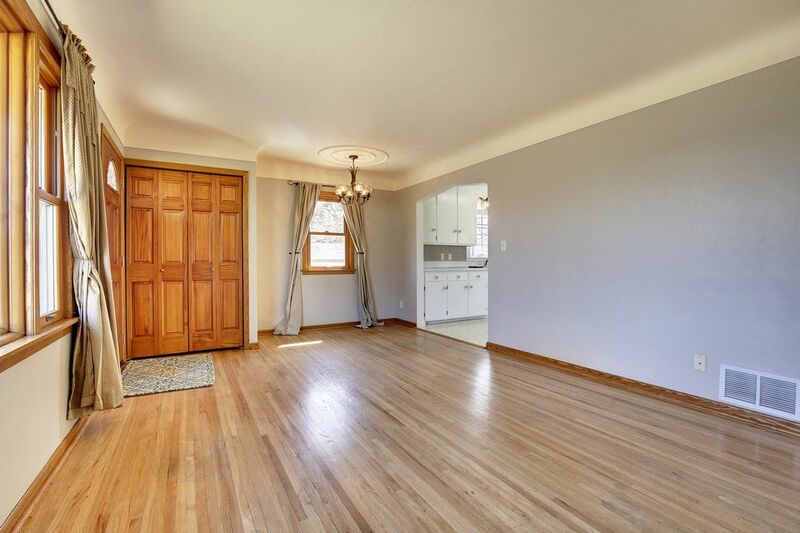 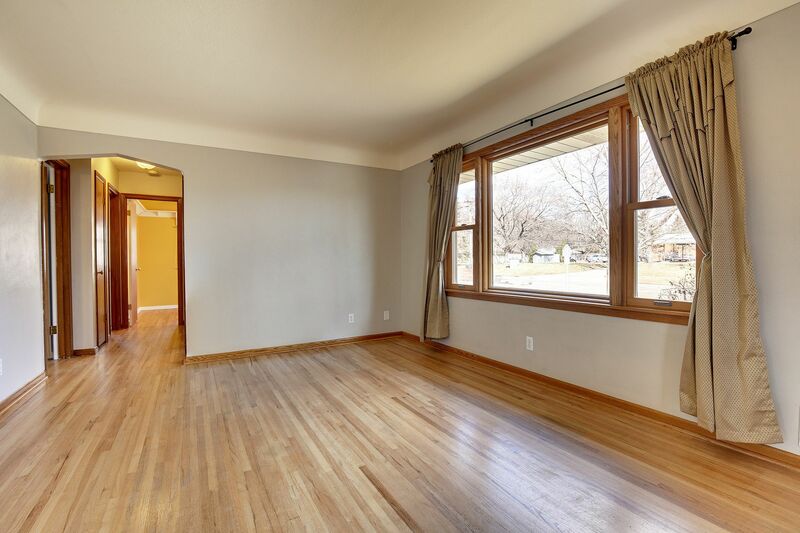 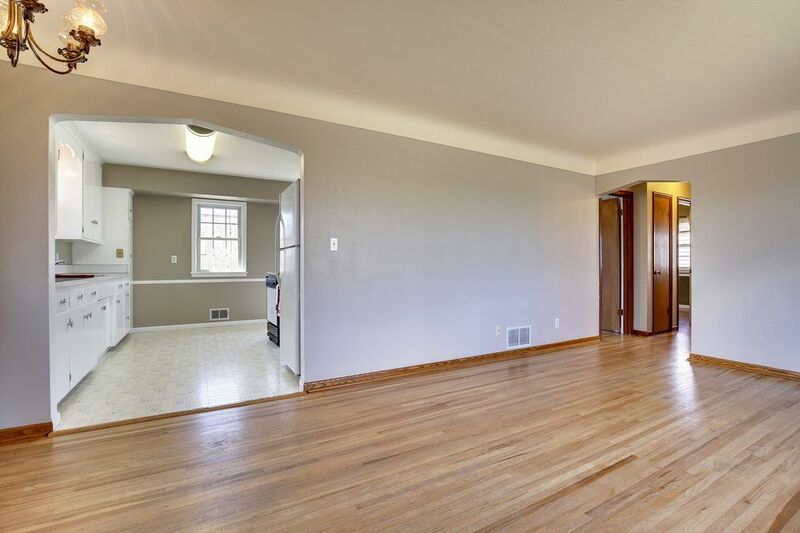 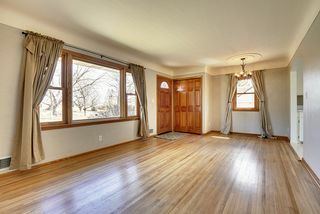 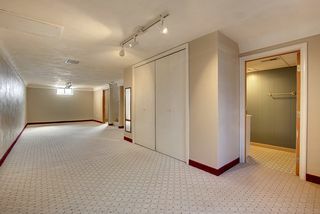 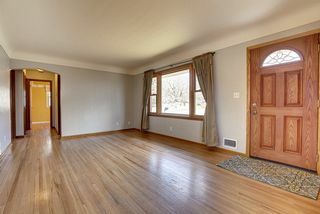 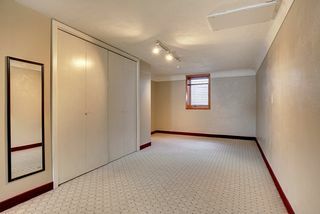 Bedrooms and living/dining area have original hardwood flooring. 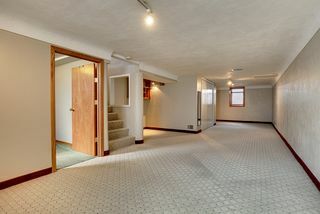 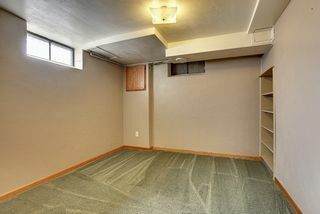 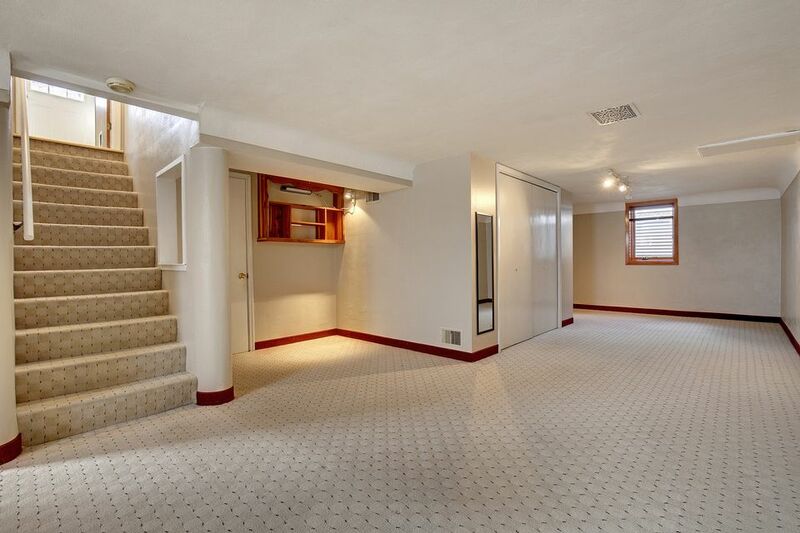 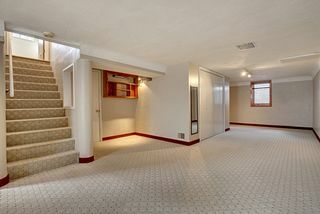 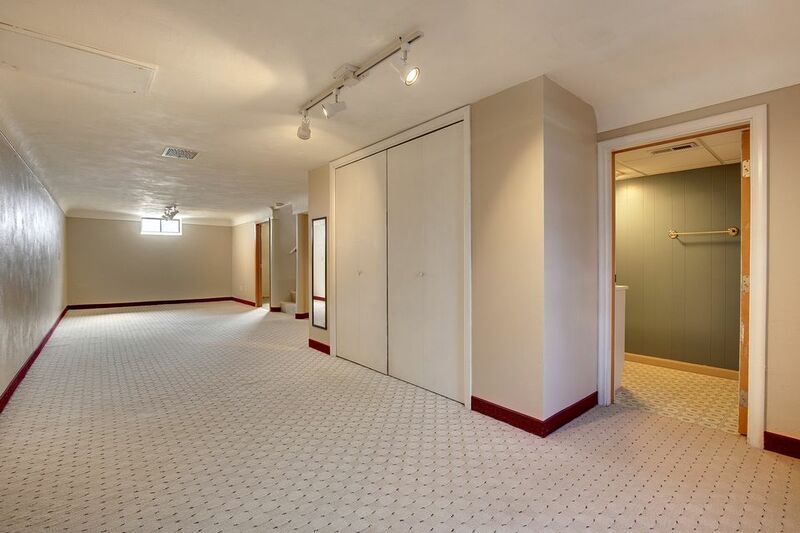 Downstairs is completely finished with a separate office or exercise room, plus family room and ¾ bath. 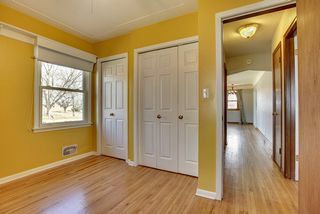 There is a new egress for good natural lighting; you could complete a 4th bedroom suite and still keep a nice size family room. It is convenient to entertain off your deck that you access from the kitchen. 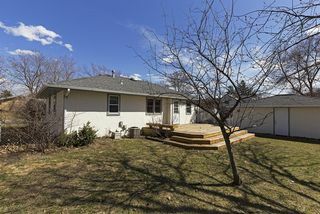 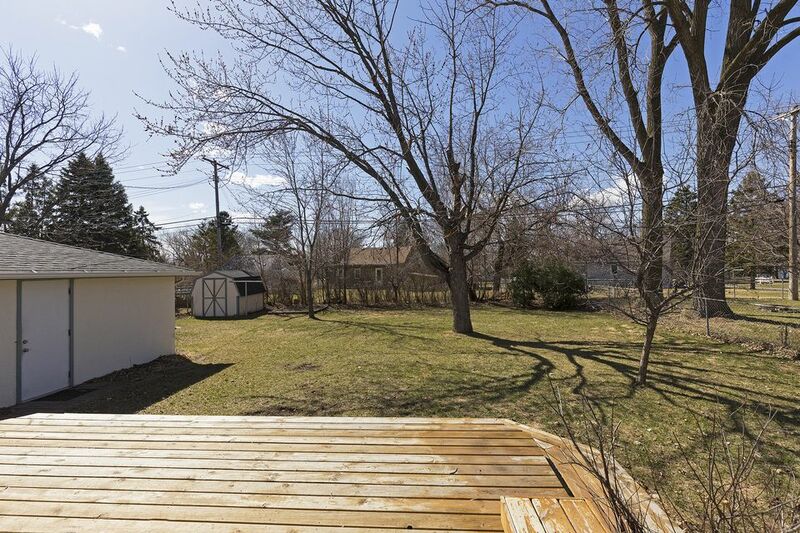 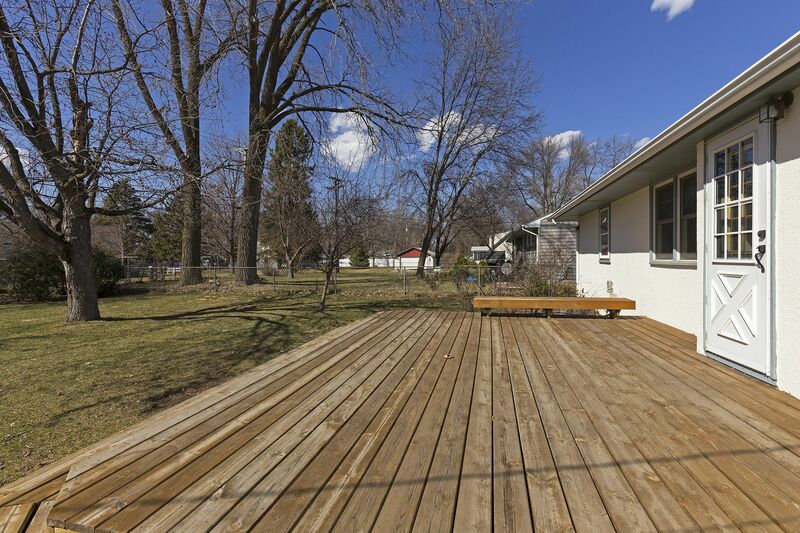 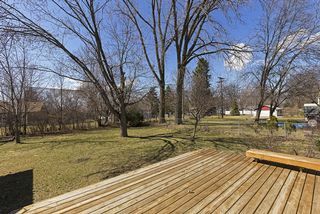 The deck overlooks the backyard with mature trees, shed and garden space. 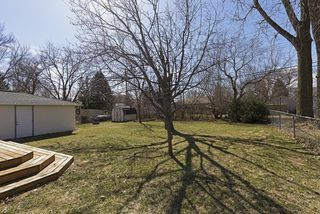 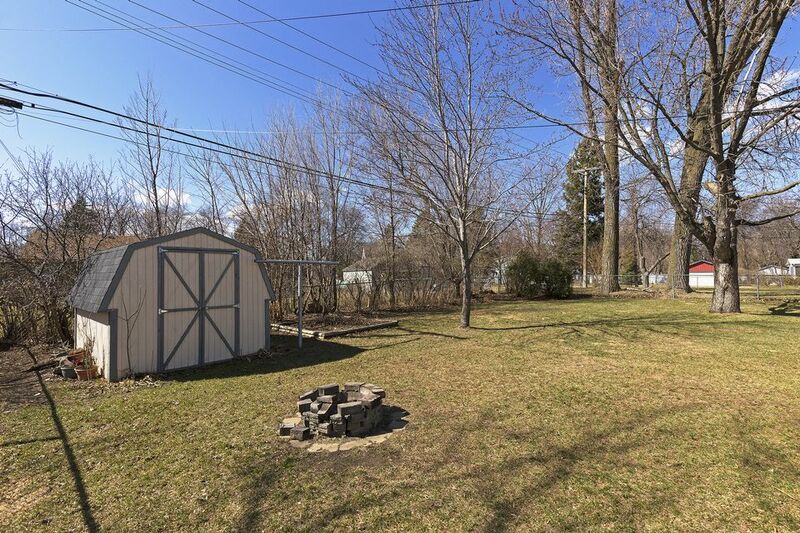 It is level and fenced, making it a nice yard for play and pets. Two cars can easily park in the detached garage, and when entertaining you have plenty of space on this longer driveway for parking. 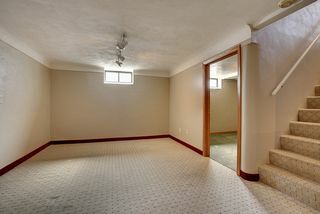 Convenient location with easy access to highway. 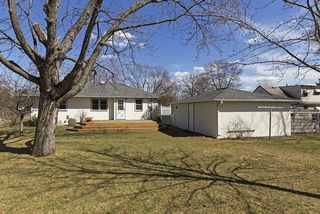 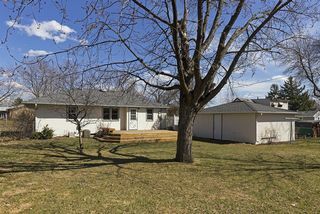 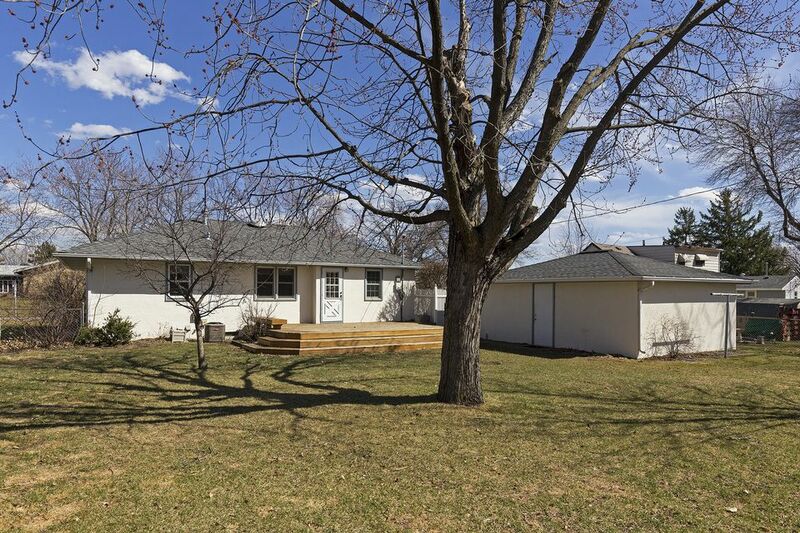 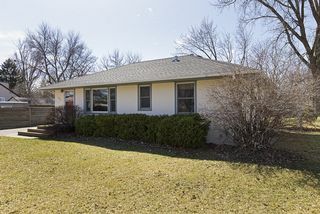 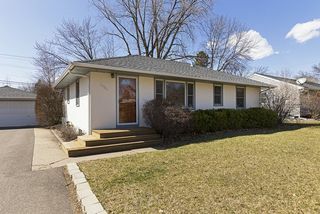 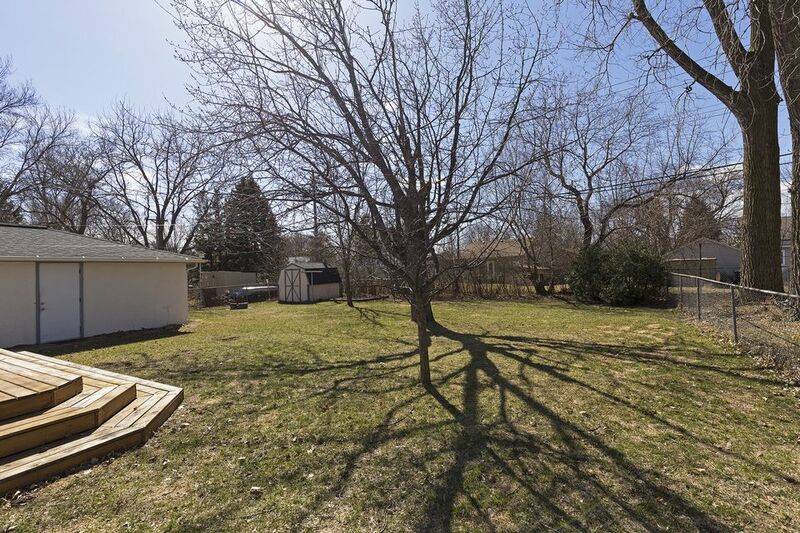 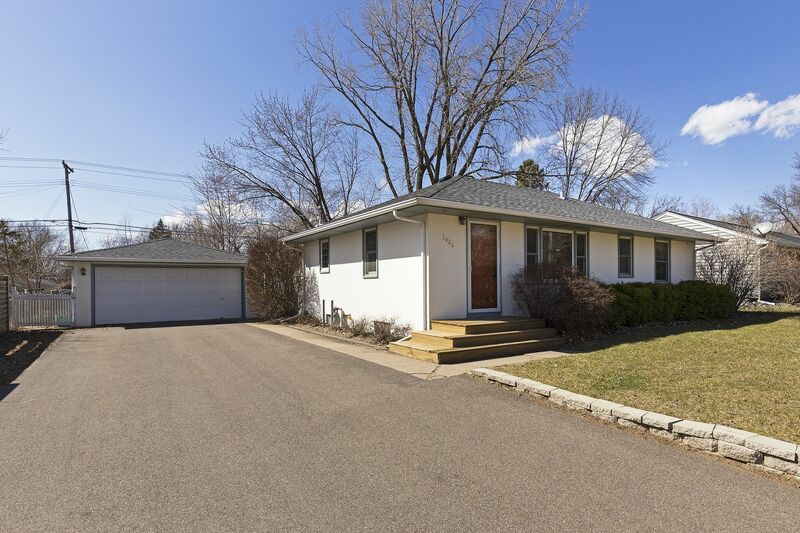 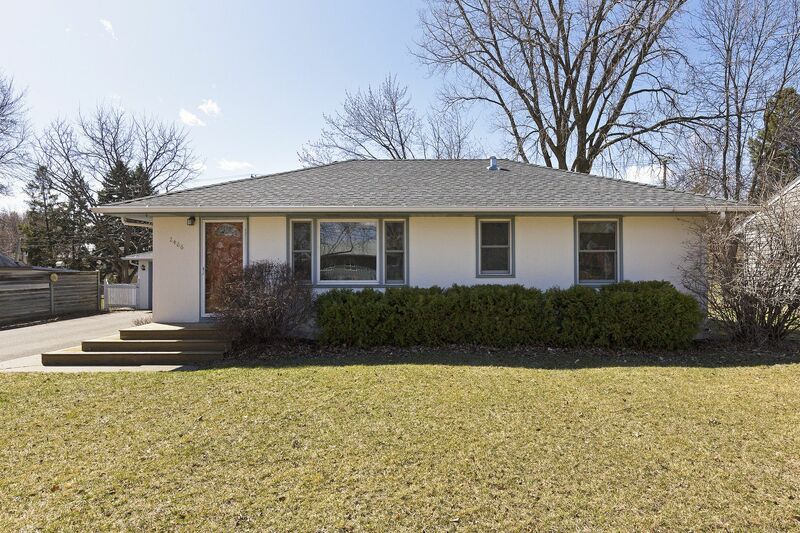 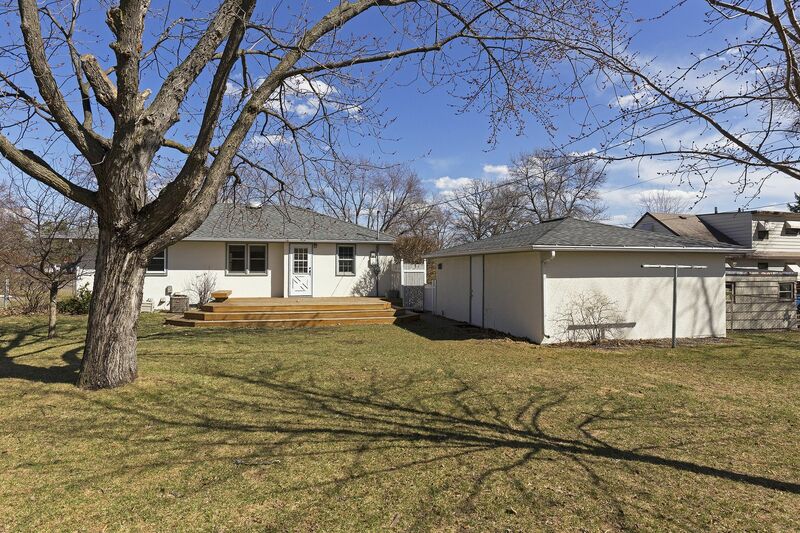 Close to Rice Creek Trail, parks and Brightwood Hills Golf Course.